Modular furniture, something that’s become more and more popular over the years as it allows you to arrange your furniture in a manner that suits you, isn’t limited to your indoor living quarters. 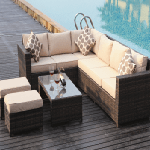 As popularity for outdoor living increases, so too does the practicality of the furniture you use outside too and our rattan conservatory sofas and modular rattan furniture is of no exception. 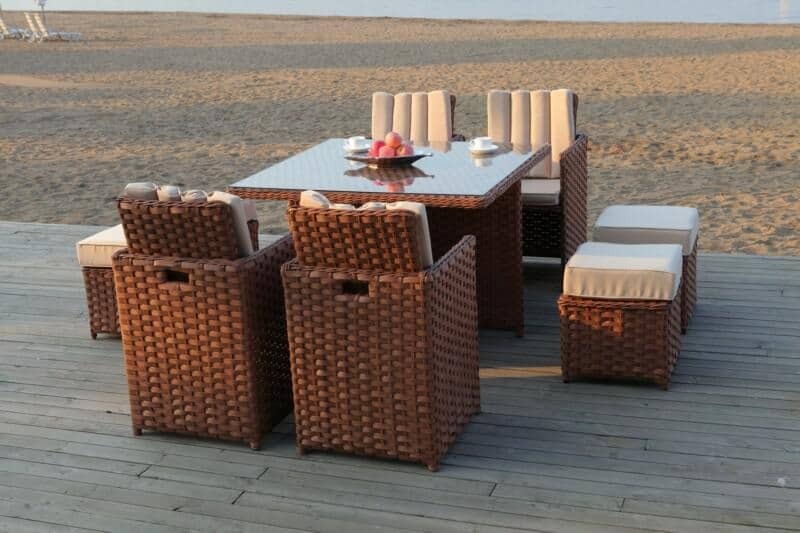 Modular rattan furniture is a fantastic concept for outdoor living for the simple fact that it allows you to create the perfect lounge, using our rattan dining sets to build up your own space.  Arrange in a neat, tidy fashion or move it around to however you feel on the day. A rattan corner arrangement is ideal to provide lounge areas but can very quickly be changed to suit a more informal gathering in seconds and in today’s ever changing world, isn’t that what we’re all after? 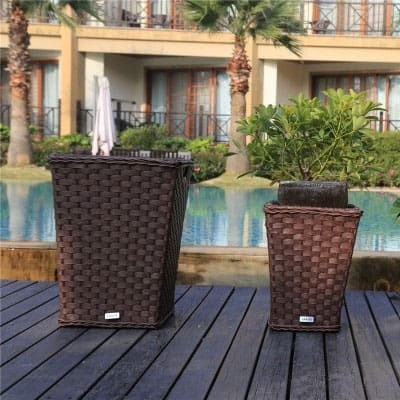 The freedom of a modular rattan piece means that you aren’t limited to the size of your furniture either. 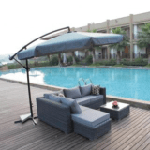 What this means is that our fully UV protected furniture can be decreased and expanded as you wish too. 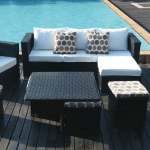 A lot of customers have found themselves buying more than they’d normally use in their garden on a day to day basis, as it allows them to add seating and extra space when they invite more guests to join them. As with most modular furniture, they allow for the ultimate customization to create the best combination for you but that’s not its only quality. 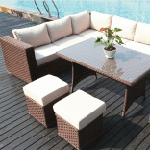 Rattan is a high-end material offering the ultimate luxury. Finally, you can say goodbye to those wooden park benches and hard to move metal chairs; rattan offers an affordable yet highly contemporary option that not only looks fantastic in any outdoor space but will remain looking great for years to come. 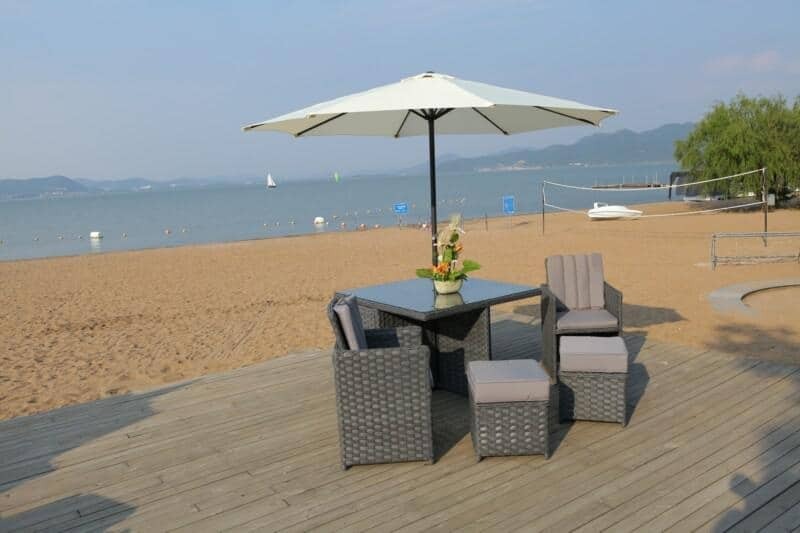 All of our rattan furniture is UV protected which means discolouration is a thing of the past. 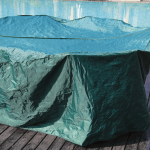 What’s more, with the help of a simple cover and a quick wipe down before use, your rattan furniture will continue to look as good as new for many years to come.